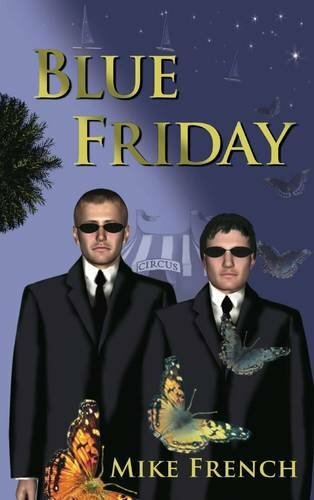 Blue Friday is the second in the Dandelion Trilogy. Blue Friday is set in a dystopian society in the future where working hours are strictly controlled by the government: if you're married and work outside the hours of 9 to 5 you're punished: if you're lucky by Enforcment agents if not by the Family Protection Agency (FPA)- who will probably kill you. There is enforced viewing of family television, monitored family meals times and a coming of age where people reaching the age of twenty-five are married by the state computer if they have failed to marry. The novel follows Leviticus, the leader of the Underground Overtime Network who fights for the right for people to choose when they can work. KINDLE UK : click here. Order for kobo click here. Order for itunes, iPhone, iPad or iPod touch with iBooks click here. Order for Barnes & Nobles nook click here.